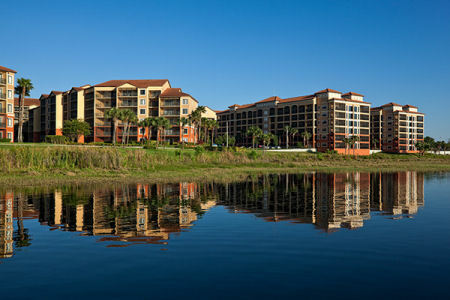 Westgate Lakes Resort and Spa in Orlando, Florida NEAR DISNEY - Buy a 7 Night Stay in a Studio Unit! 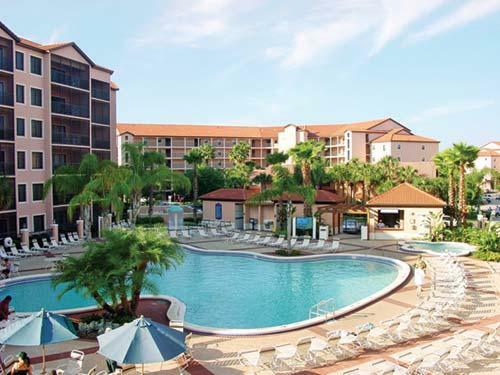 Enjoy 7 Nights in a Studio Unit at Westgate Lakes Resort and Spa in Orlando, Florida NEAR DISNEY! 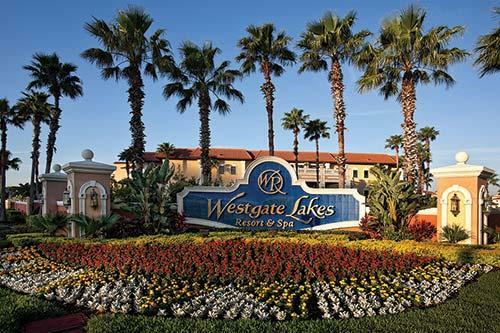 Set on one of Florida's most scenic lakes, Westgate Lakes features comfortable resort villas with such amenities as a full kitchen, screened porch or patio, separate living and dining areas, leather furniture, and master bedroom with a television and whirlpool bath. Just minutes from Walt Disney World, Universal Orlando, and SeaWorld, Westgate Lakes' guests enjoy tennis courts, swimming pools, hot tubs, basketball, volleyball, paddleboats, an on-site 18-hole miniature golf course, planned adult and children's activities, and a full-service spa. The on-site Smokehouse Grill is one of Orlando's best barbecue restaurants. Studio Unit: Sleeps a Maximum of 4. **There is a mandatory resort fee of $30 per unit per week.